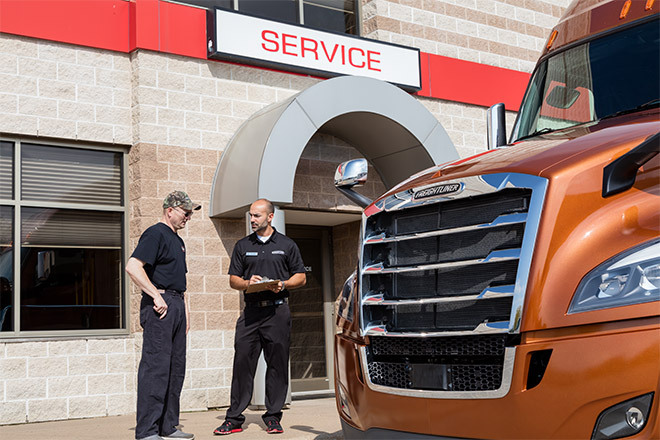 Freightliner builds trucks with top-quality workmanship, industry-leading innovation and durability that performs. 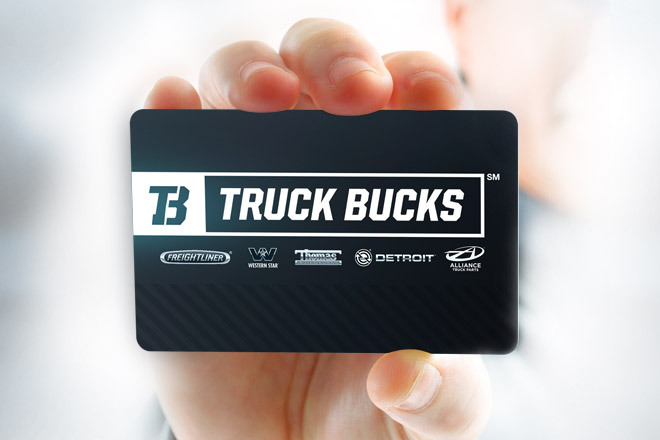 Want the best service for your truck? 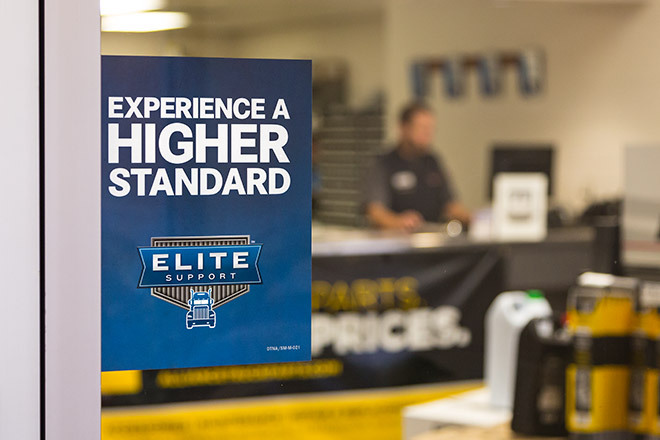 Elite Support℠ Certified dealers deliver unmatched customer service every time a truck comes in. The Express Assessment commitment is to provide you a preliminary diagnosis and communication within two hours of arrival. 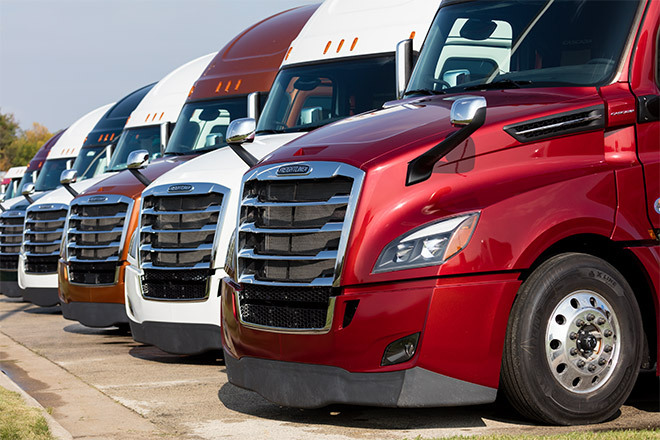 Whether you’re managing 25 trucks or thousands, improving fleet efficiency is key to streamlining your operations. 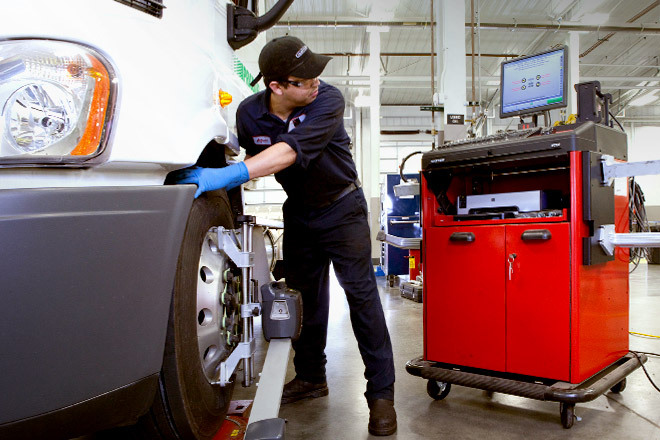 With more than 450 authorized Detroit service locations across North America, expert technicians will keep your truck's powertrain running efficiently. 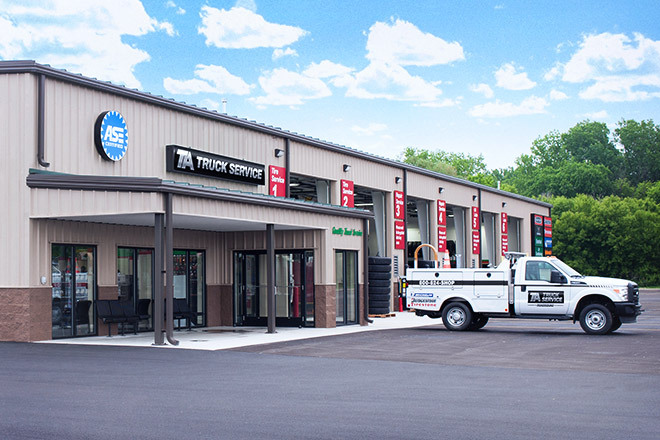 No matter where you are, the 24/7 ServicePoint network offers express service and light-duty repair at participating locations. Looking for the definitive guides to everything about your Freightliner truck? Find the right driver and maintenance manuals for your model and year, right here.